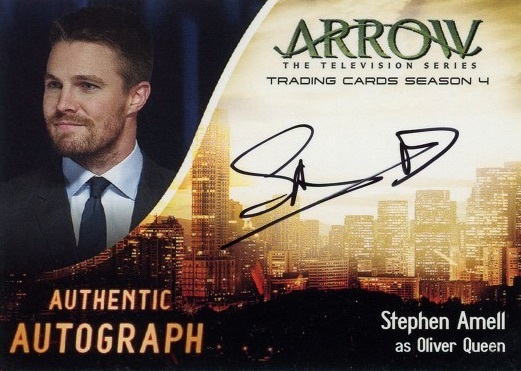 While it might just seem like more of the same, albeit for a new year of the show, 2017 Cryptozoic Arrow Season 4 quickly stands above the rest of the Arrow releases thanks to the debut of Stephen Amell autographs. 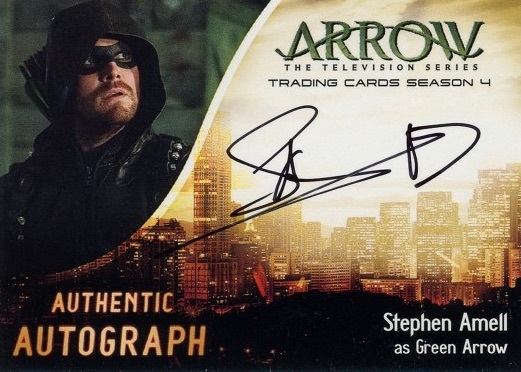 The Green Arrow is one of the autograph subjects that combine to fall in each box. 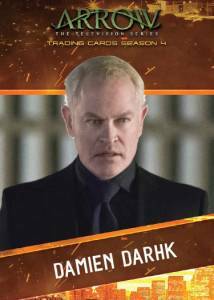 As the main basis of the product, Arrow fans can look forward to a 72-card base set that goes deep into Season 4 of the series with episode-by-episode coverage. 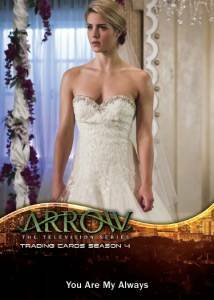 Chase inserts include Character Bios, Locations and Olicity, which analyzes the Oliver and Felicity dynamic. Applying to many of the inserts and the base cards are Foil parallels. 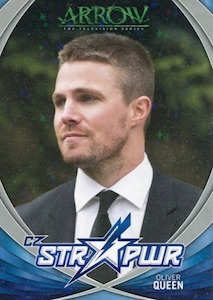 There are also the Refractor-esque CZ STR PWR cards available in Red (1:144 packs), Silver (1:288 packs), Gold (#/25) and Black (1/1) versions. 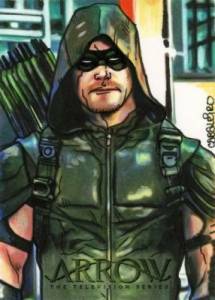 Headlined by Stephen Amell, who signed as both Oliver Queen and Green Arrow, the 2017 Cryptozoic Arrow Season 4 checklist offers other key Autographs from the series, including Emily Bett Rickards as Felicity Smoak, and Katie Cassidy as Laurel Lance. 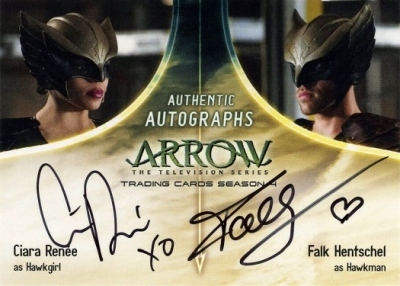 These hard-signed cards fall one per box. 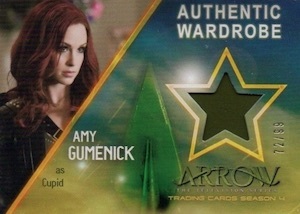 Featuring show-used relics, the Wardrobe and Dual Wardrobe sets present more hit options to chase. Similar to the Season 3 product, full-size Prop redemptions are back. 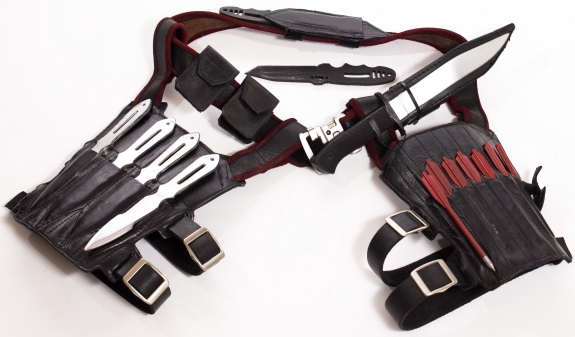 Although exceedingly rare, past items have been very impressive. 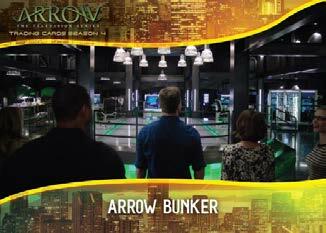 Collectors can also be on the lookout for a custom collector's album with an exclusive card. 72 cards. Shop full base sets on eBay. 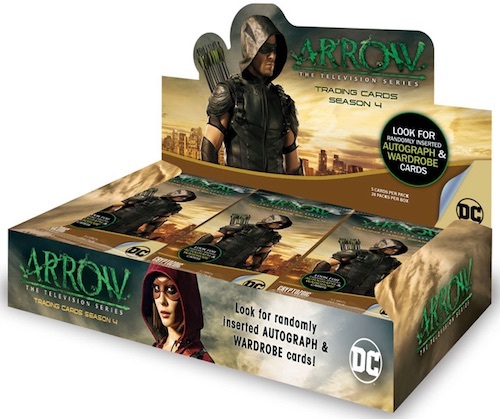 PARALLEL CARDS: Silver Foil Board (1:3 packs)*, Printing Plates (1:180 packs)*. 04 What Are You Going to Call Yourself? 07 Can You Handle This, Speedy? 09 Since When Have You Been a Badass? 30 cards. 1:24 packs. Shop on eBay. 15 total items. 1:6,541 packs. 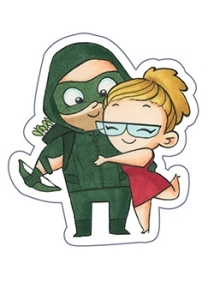 Expand your collection with our other guides to Arrow cards and figures.